Hello!! 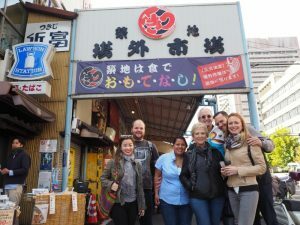 We are ABC Cooking Travel. 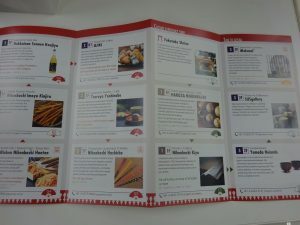 Thank you very much for many people joining our cooking tour. Today, I give you a good information. 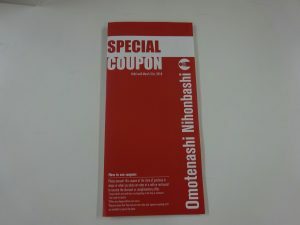 When you join our tour that “Tsukiji Fish Market tour & Sushi Making Class”, you can get this Special Coupon!! 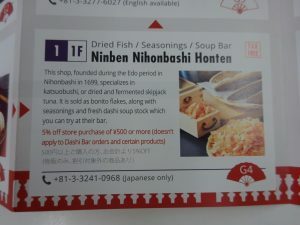 You can use this coupon at Nihonbashi area. 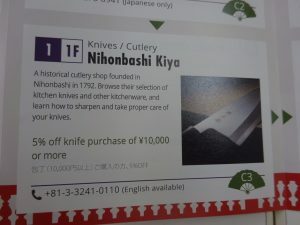 good for your opportunity to know about Japan. 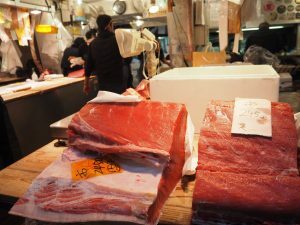 ←”NINBEN” high quality dried fish, dashi soup stock. You can get 30 shops coupon!! 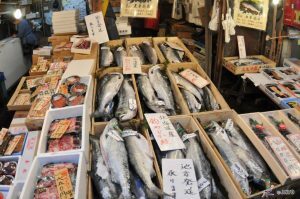 Join our Fish Market Tour!! Increase sales “Tamagoyaki” pan ! !